Established in 1965 and still being used today. 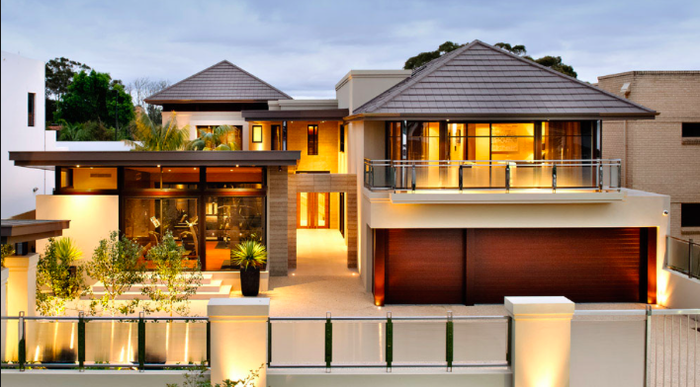 Contemporary style houses are very modern. They are very geometric and don't have many abstract shapes. The term 'contemporary architecture' refers to architecture of the present day. The exterior is minimal, featuring less ornate details and decorative elements to allow for a more streamlined look. For a more modern look, the homes' roof are usually more flat or slightly pitched. They usually have lots of large windows for more natural lighting. The home is usually contsructed with stone, wood, glass, steel, &/or concrete. 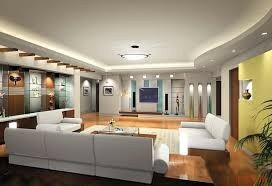 Look for high ceilings, open floor plans, and a great amount of natural lighting. Industrial material is often found inside-such as, concrete floors or countertops. These homes are often made energy efficient.